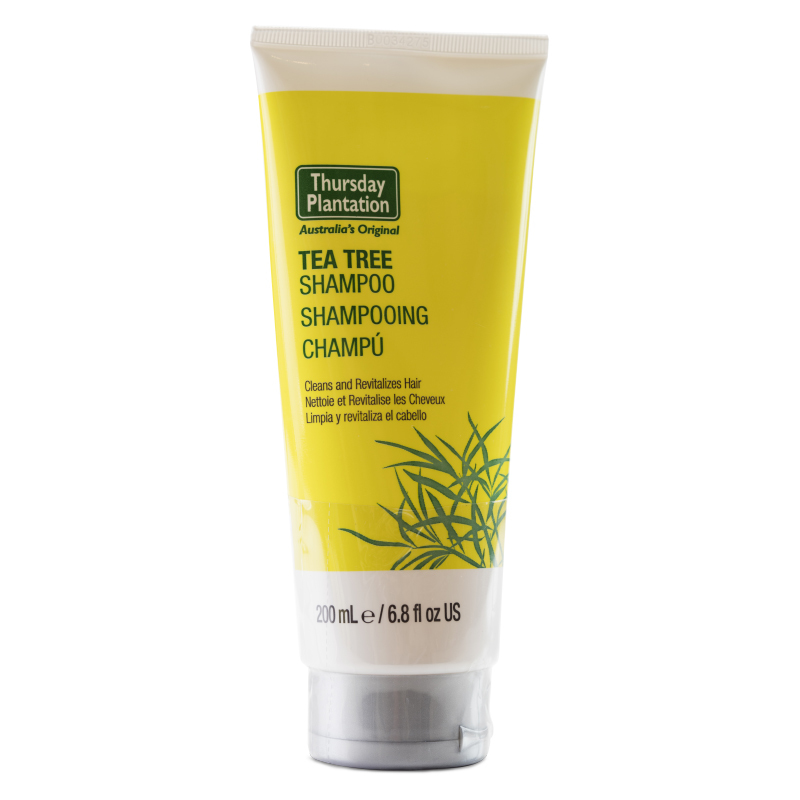 Thursday Plantation offers a unique range of hair care products that contain 100% pure Australian Tea Tree Oil to clean hair, improve your scalp’s health and control head lice. 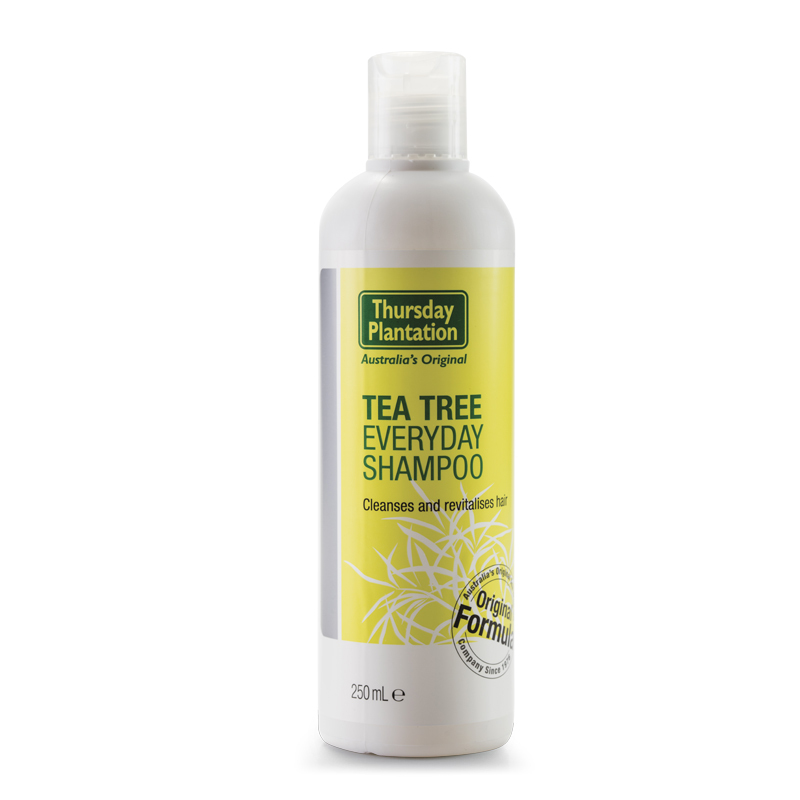 Our range is suitable for all hair type, as well as sensitive scalps. 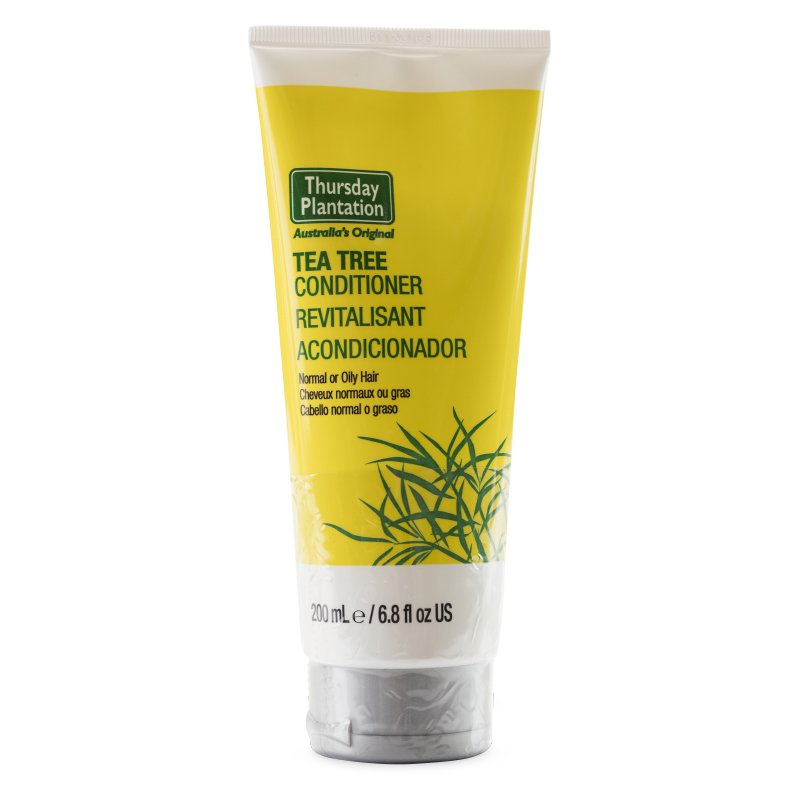 Our products are free from sodium lauryl sulphate (SLS), sodium lauryl ether sulphate (SLES), silicons, propylene glycol, synthetic parabens, colours and fragrances.